Spring College International was established in 2001 and is registered with Singapore’s Council for Private Education and has been awarded Edutrust Provisional Certificate (Cert No: EDU-3-3075,Validity:29/01/2016-28/01/2017). SCI provide students with excellent teaching facilities and equipment as well as a team of highly dedicated, experienced and qualified teachers. Students who are enrolled at our school comes from a diversity of countries, from Thailand, Vietnam, Indonesia, China, Hong Kong, Taiwan, Malaysia, Laos, Myanmar to the United States, France, Russia, Switzerland and other countries. The diversity of cultures allow students to enjoy the best language learning environment possible as it can enhance communication skills quickly, allowing students to adapt to their course of studies smoothly. SCI’s certificate courses, diploma courses, advance diploma courses and other professional courses are introduced due to increasing market demands with the aim to equip students with future occupational needs. Our unique study trip courses have been well received by international students. 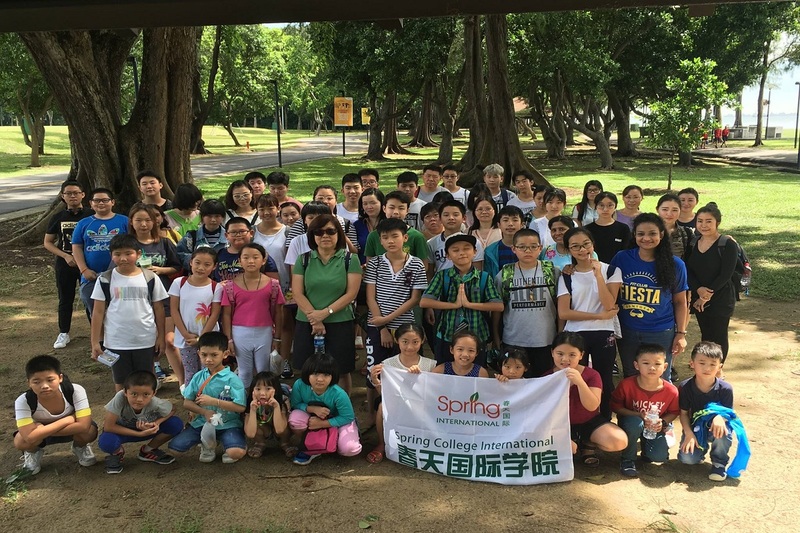 Students have the opportunity to spend a memorable holiday during their study trip in Singapore and at the same time, strengthen international exchanges among students. 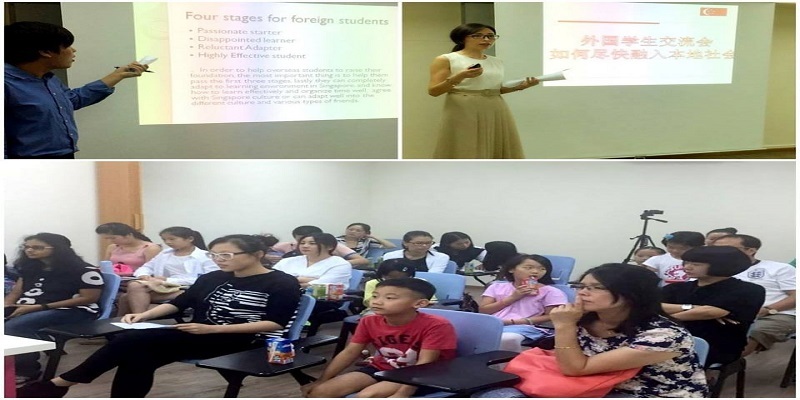 Apart from providing full-time courses for international students, SCI also provide part-time courses for local students such as communicational and professional language courses courses as well as customized training programs for companies and organizations to meet the ever-growing needs of our customers. 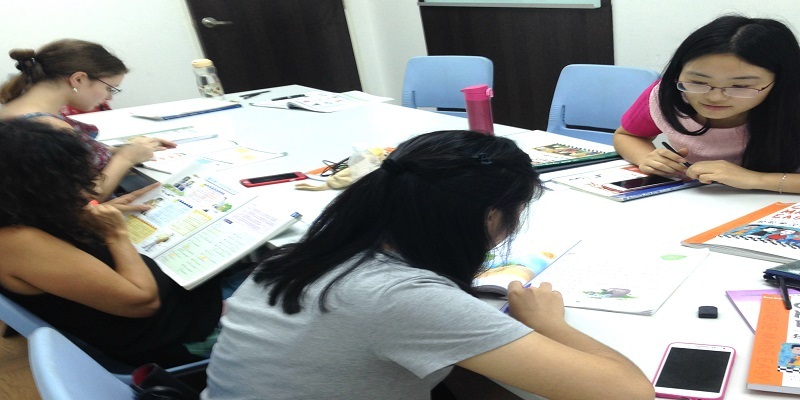 Here at SCI, we adopt an interactive, group-style teaching approach incorporated with multimedia teaching aids so as to capture student’s interest. SCI uses an advanced learning management system where students and parents can monitor their learning progress anytime, anywhere. Both campuses are within close proximity to public libraries around 3 minutes walk. Our students can easily get access to academic resources since both of our premises are conveniently located within walking distance from regional libraries. In addition, both of our campuses are also located near shopping malls that can satisfy students daily needs. 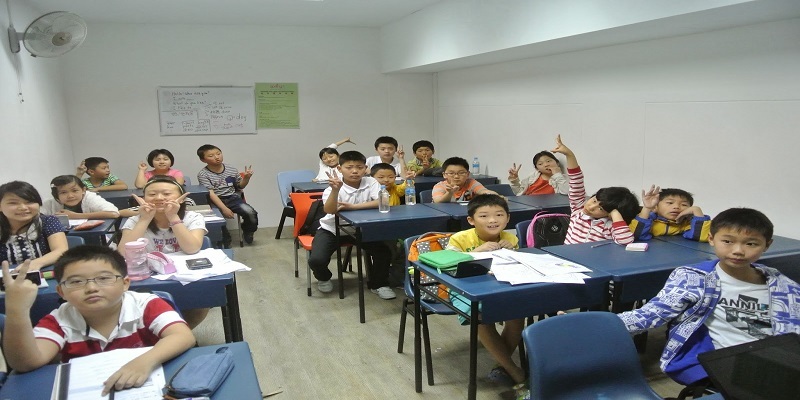 Besides the favorable locations, Spring College International also provides adequate infrastructure and facilities to meet the students’ needs. 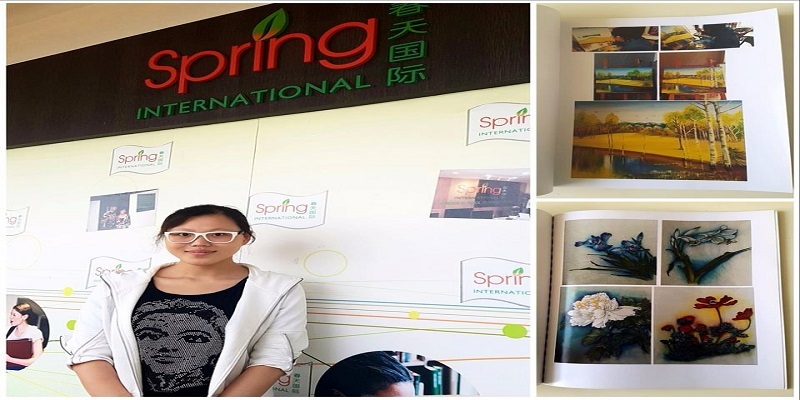 Spring College International now has two campuses: one along Jurong Gateway Road and another at Bishan Street 13. Both campuses are within close proximity to public libraries around 3 minutes walk. Our students can easily get access to academic resources since both of our premises are conveniently located within walking distance from regional libraries. In addition, both of our campuses are also located near shopping malls that can satisfy students daily needs. Spring College International is proud to be amongst the first batch of Private Education Institutions to be awarded both EduTrust and Enhanced Registration by the CPE. This proves the school's effort and commitment to be amongst the best private schools in Singapore.